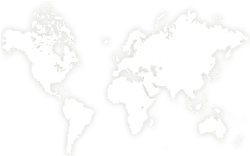 It occurs in southeastern Brazil (primarily in the States of Paraná, Santa Catarina, Rio Grande Do Sul, and locally in São Paulo, Minas Gerais and Rio De Janeiro) and adjacent areas of Argentina (Misiones) and Paraguay. The original extent of Araucaria forest, estimated at 200,000km², declined by more than 97% in the last century. 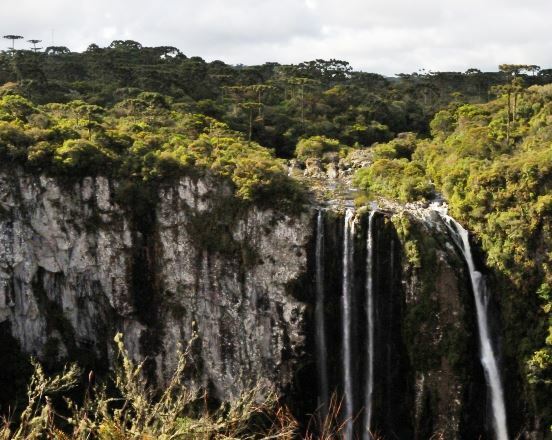 In Rio Grande do Sul, where over half the forest area was Araucaria, its coverage has plummeted from 40% to 3% today. Araucaria forest in Sâo Paulo covers 4.3% of its original area. The Paraguay population is small and confined to Alto Paraná. Seeding trees are scarce. 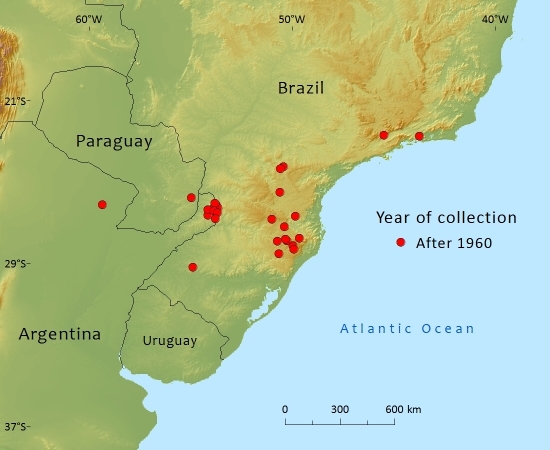 Small relict populations, covering less than 1000ha, in north-east Misiones, Argentina, are all that remain of the forest that in 1960 covered 210,000ha. Grows in subtropical forest on acidic soils. 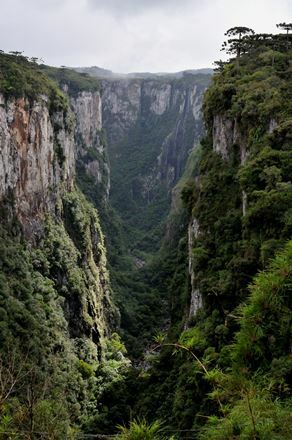 Found at an altitude of 500–1800m in Brazil and 500–2300m in the adjoining countries. The seed cones begin to mature two years after pollination, and the complete cycle from primitive carpel to seed takes about four years. Young trees begin to set seed between 12 and 15 years of age. Seeds are dispersed between May and August. Previously heavily exploited for its timber which was widely used for construction. This species was formerly evaluated as VU A1d, B1+B2b under the 1994 IUCN Red List Categories and Criteria (Farjon & Page, 1999) but published data cited in Enright and Hill (1995) indicate that a reduction of 97% has taken place due to logging since the beginning of the 20th century. Around 1900 the species is estimated to have had an area of occupancy of ca. 20 million ha, of this LANDSAT-II imagery analysed by Gantzel (1982) showed that only 565,419ha remained by 1982. Logging at that time was still continuing at an estimated rate of 80,000ha per year. This amounts to a forest reduction of over 97% within three tree generations. Plantation forestry with Pinus and Eucalyptus as well as other land use have made restoration unlikely in much of the area; on the other hand plantation of Araucarias reached 90,000ha in the mid 1990s. 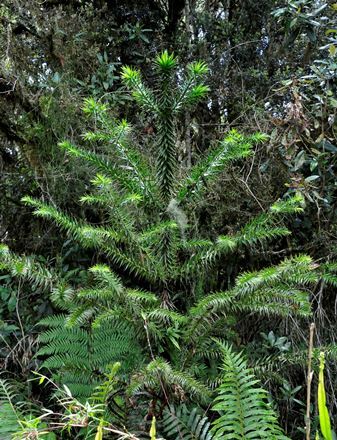 If we assume that the ban on logging (the reason for the past decline) is effectively enforced so that further decline has been halted, and that the species has started to recover then Araucaria angustifolia can be listed as Critically Endangered under criterion A1cd (if no recovery is evident then the listing would have to change to CR A2cd indicating that management has not been effective and the species is continuing to decline). Paraná pine is the most important timber species in Brazil. In addition to the massive exploitation for timber, 3400 tonnes per annum of fruit and seeds are collected for human consumption. Fragmentation, forest clearance for planting other agricultural crops (wheat, soya and corn) as well as faster growing timber species such as pine and eucalypt are all continuing threats. 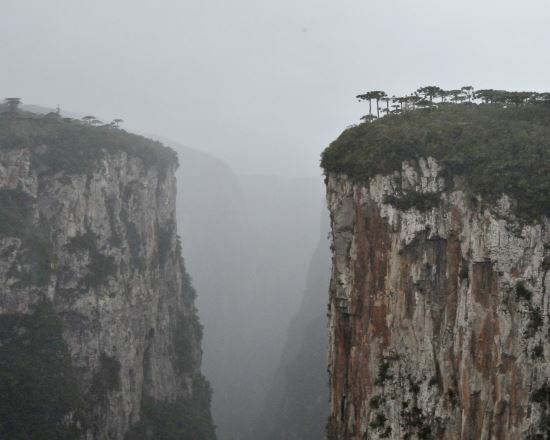 This species is included on the official list compiled by IBAMA of threatened Brazilian plants. 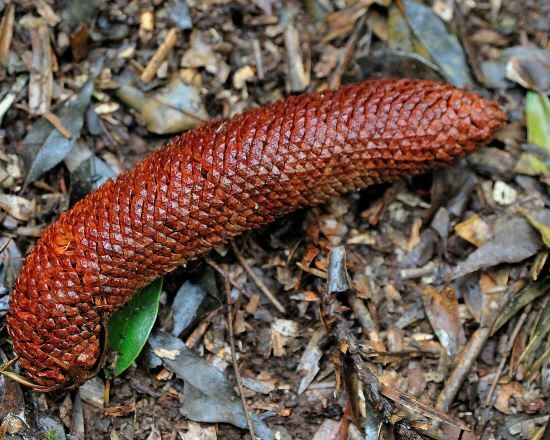 Since 2001 there has been an official Brazilian ban on log exports of this species. 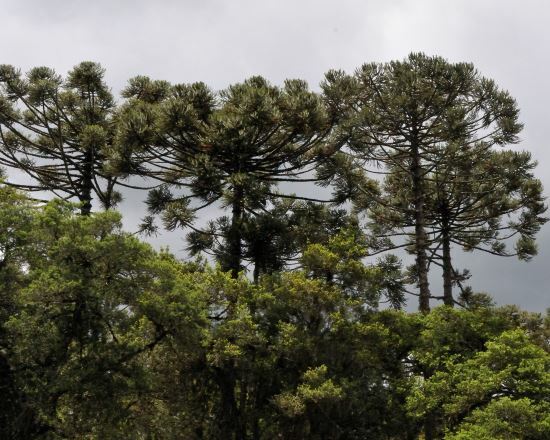 The Brazilian Government is also promoting several initiatives to protect Araucaria genetic resources. Bittencourt, J.V.M. (2007). Araucaria angustifolia - its geography and ecology. University of Reading. Chebez, Juan Carlos. (1994). Los que se van. Buenos Aires, Argentina: Albatros. Enright, N.J. & Hill, R.S. (1995). Ecology of the Southern Conifers. Melbourne University Press, Melbourne. Harcourt, C.S. & Sayer, J.A. (1996). The conservation atlas of tropical forests: The Americas. Simon and Schuster Macmillan. New York. BAMA. (1992). Lista oficial de espécies da flora Brasileira ameaçadas de extinçao (unpublished). Ortega Torres, E., L. Stutz de Ortega & R. Spichiger. (1989). Noventa especies forestales del Paraguay. Seitz, R. A. & Kaaninen, M.. (1988). 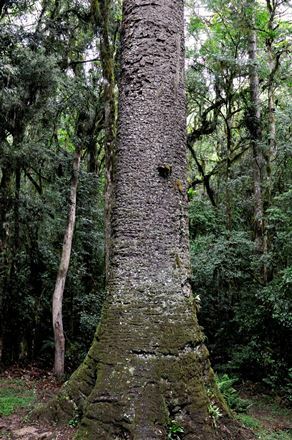 Dendrochronology of Araucaria angustifolia in southern Brasil: preliminary results. Revista Floresta 18(12):55–61. Sousa, V.A., I.P. Robinson & H.H. Hattemer. (2004). Variation and populations structure at enzyme gene loci in Araucaria angustifolia (Bert.) O.Ktze. 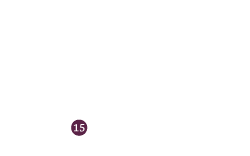 Silvae Genetica 53(1):12–19. Stefenon, V.M., N. Steiner, M.P. Guerra & R.O. Nodari. (2009). Integrating approaches towards the conservation of forest genetic resources: a case study of Araucaria angustifolia. Biodiversity Conservation 18: 2433–2448. P.Thomas, 2016. Araucaria angustifolia, from the website, Threatened Conifers of The World (http://threatenedconifers.rbge.org.uk/taxa/details/822).